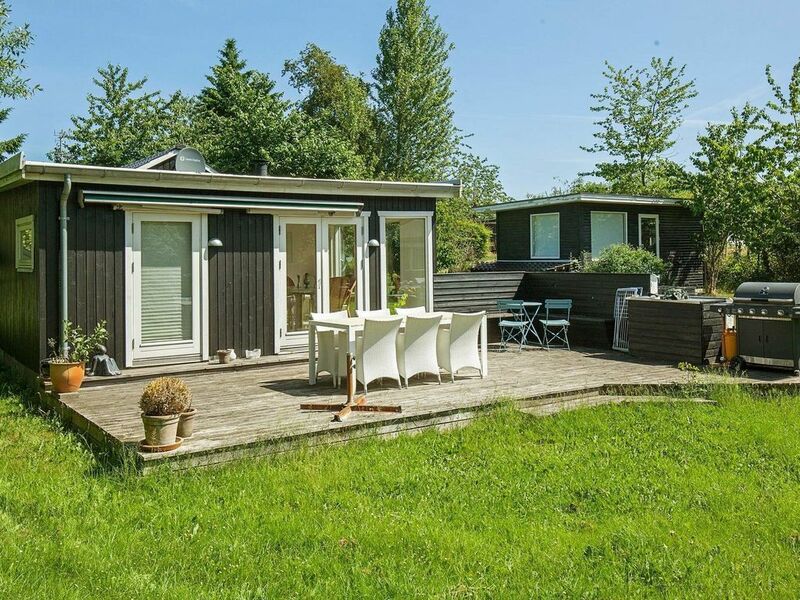 In the holiday home area Nyrup, in the very north of the island Zealand, stands this holiday home with annex. Inside there is a kitchen / living area with wood burning stove, also 3 bedrooms, a shower room and a toilet. Outside, large terrace and lawn as play area for the children. View in the green surroundings of the house. No rental to youth groups desired!